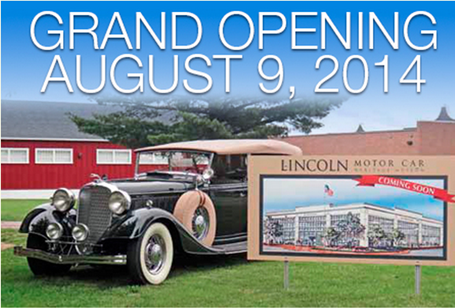 Saturday, August 9 marks the grand opening celebration of the Lincoln Motor Car Heritage Museum at the Gilmore Car Museum in Hickory Corners, Michigan. 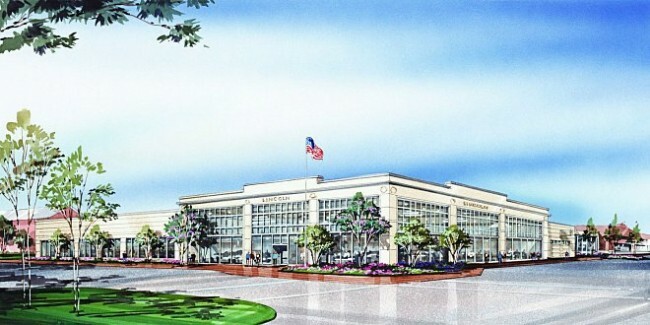 The Lincoln Motor Car Heritage Museum will be fashioned to emulate an old Lincoln dealership and is the result of more than 15 years of effort and input from both Lincoln enthusiasts and Ford Motor Company employees. The official dedication is scheduled for 5pm, and the day’s events run from 9am to 6pm; thereafter, attendees will have the opportunity to peruse 20 unique Lincoln vehicles spanning the company’s near-century of existence. 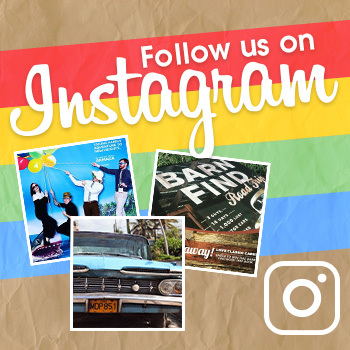 Featured vehicles include the 1939 Lincoln K convertible sedan, which was built by LeBaron-Briggs for the King and Queen of England to ride in during their North American tour; an original 1955 Continental Mark II; and the 1928 Lincoln Judkins Berline that won that year’s Pebble Beach Concours d’Elegance. The Gilmore Car Museum itself is in its 48th year of operation and currently houses more than 300 vehicles from across the last century. Saturday’s Lincoln Motor Car Heritage Museum Grand Opening ceremony is open to the public; general admission is $10 for adults and free for kids 11 and under. More information can be found at www.gilmorecarmuseum.org.